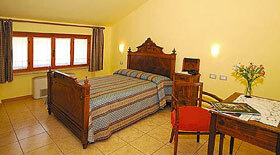 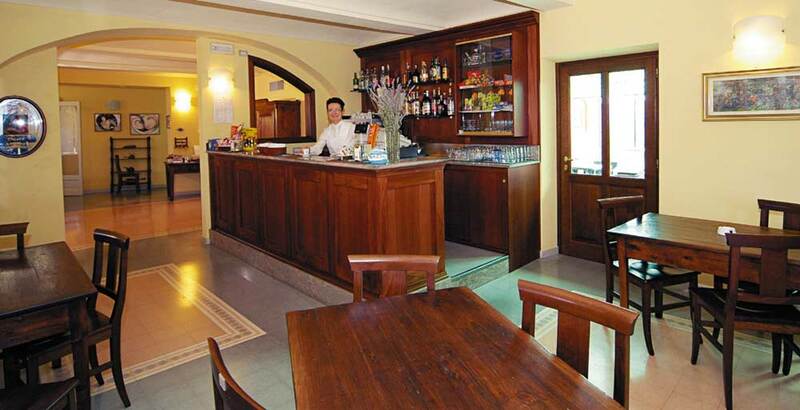 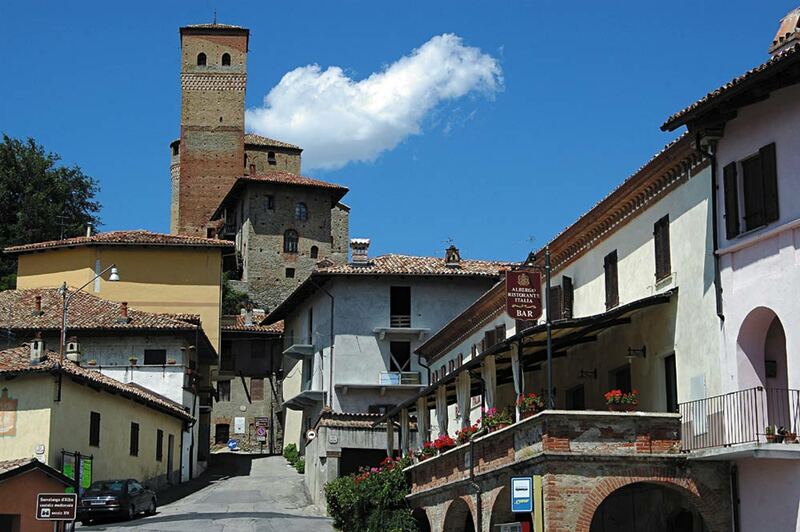 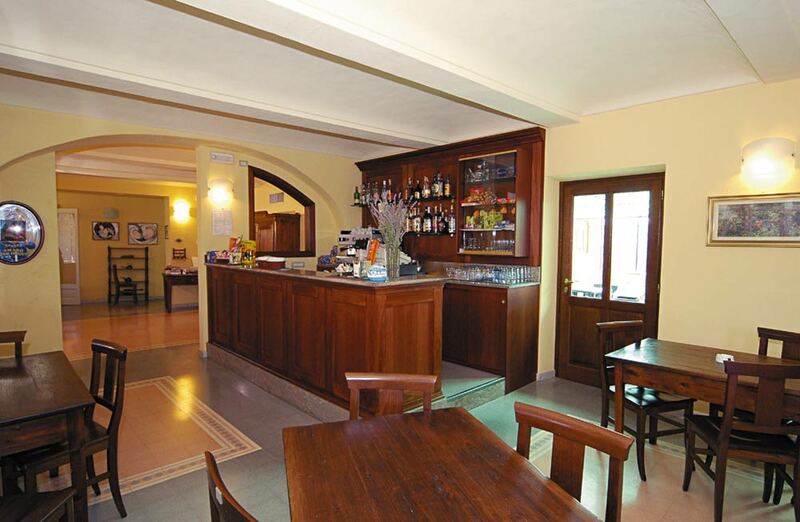 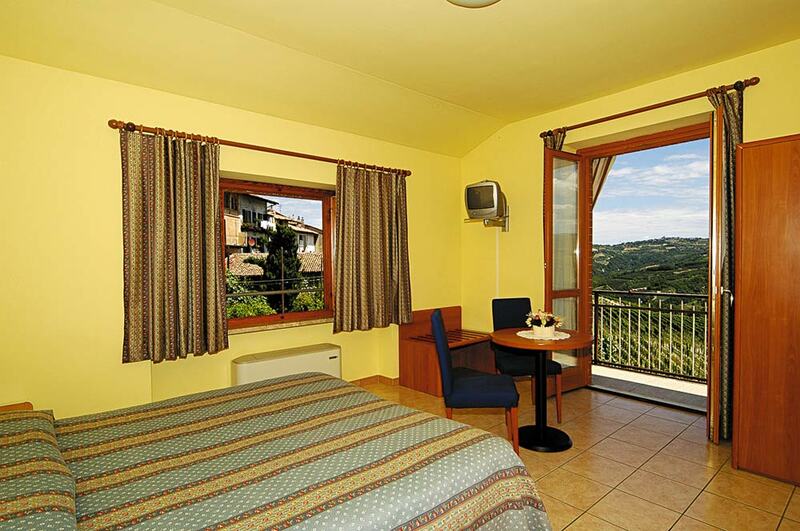 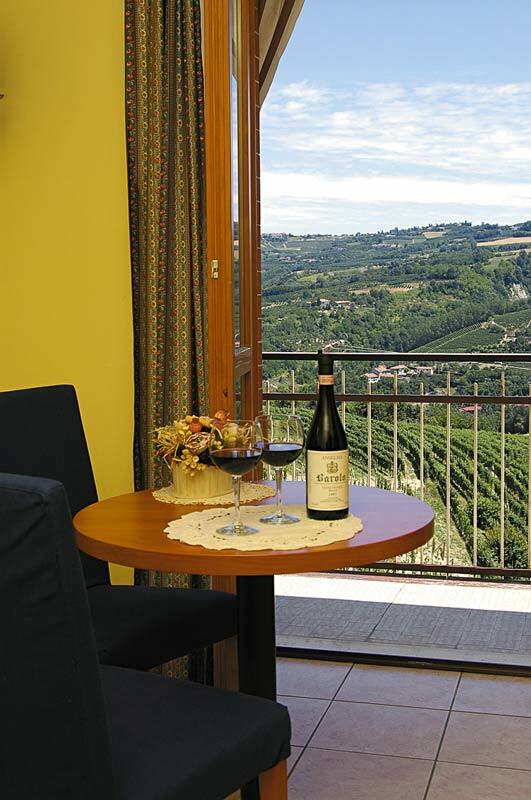 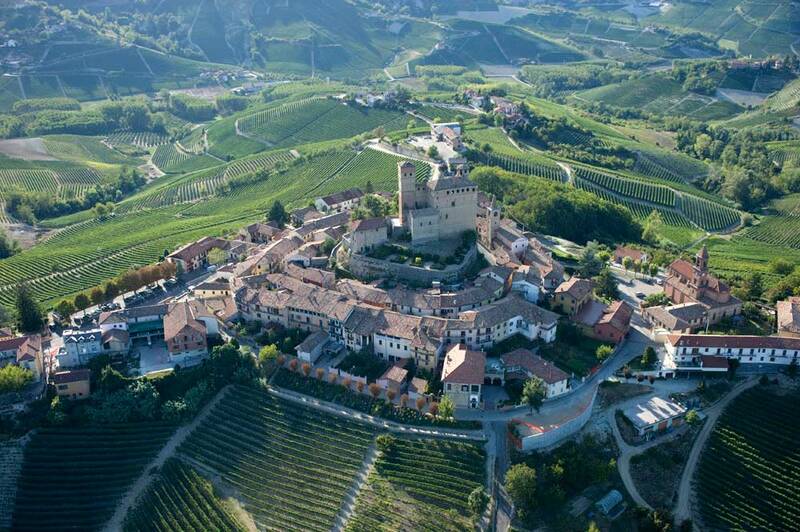 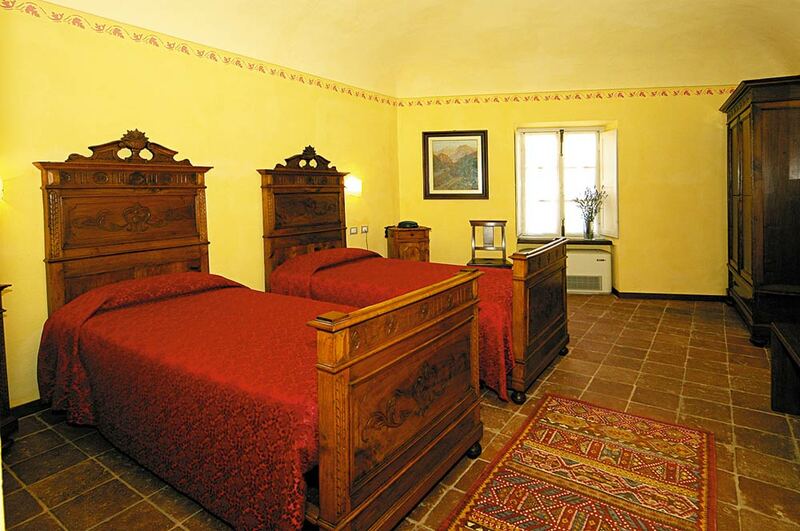 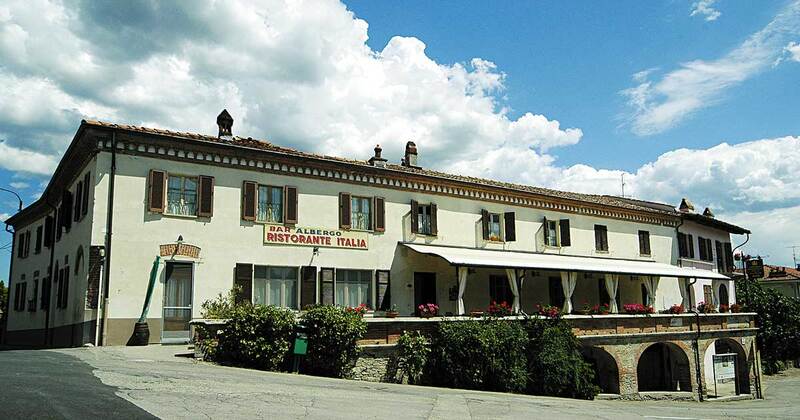 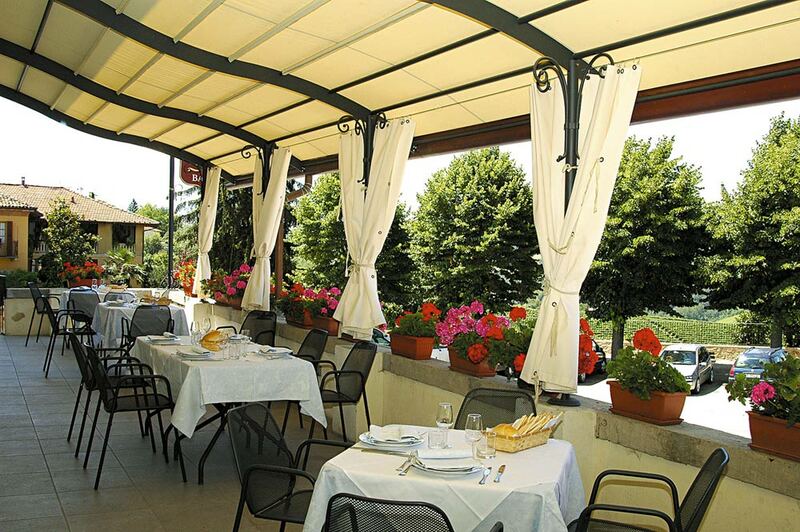 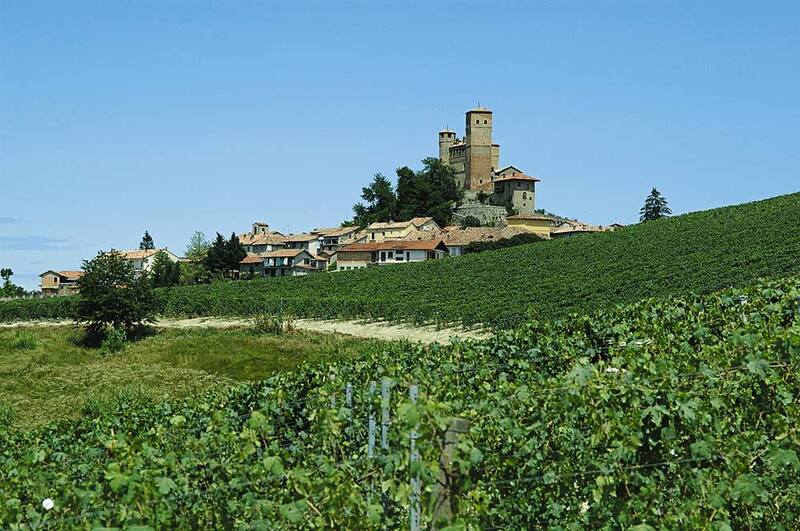 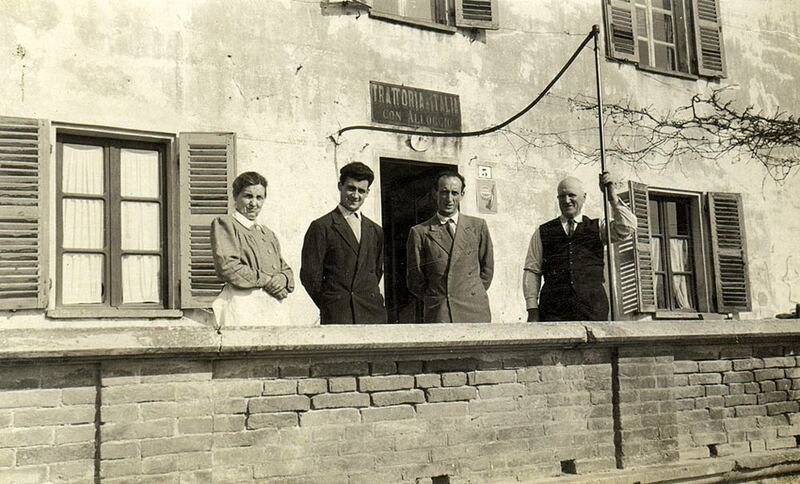 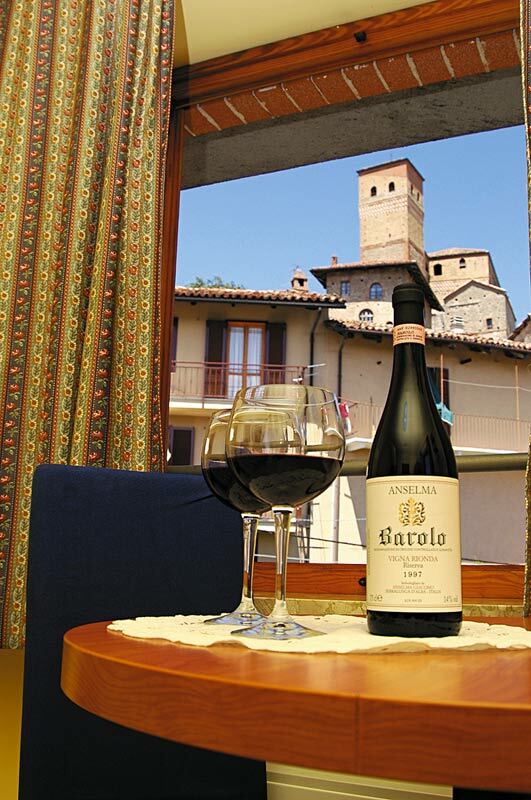 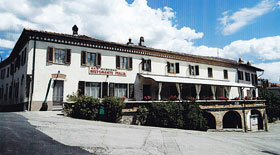 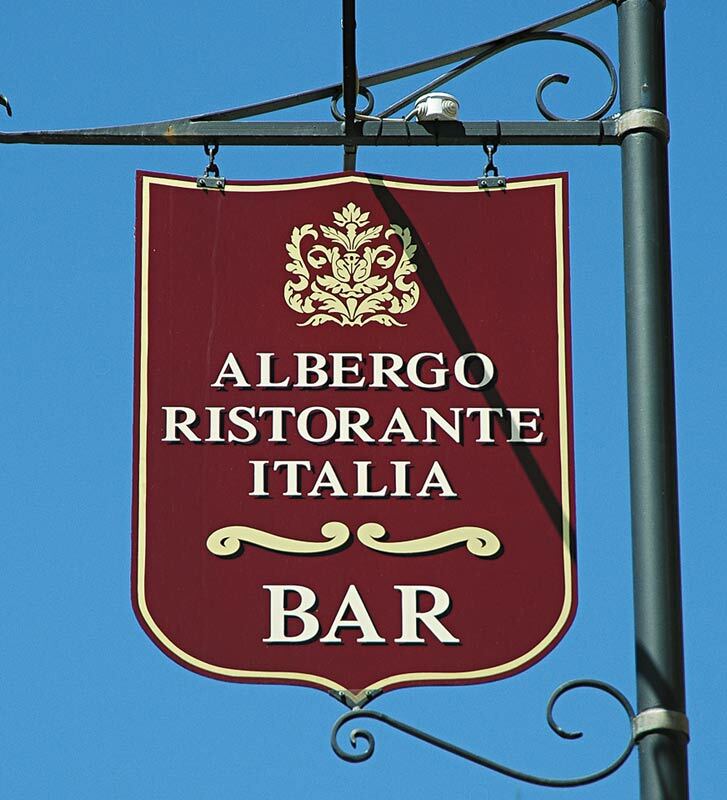 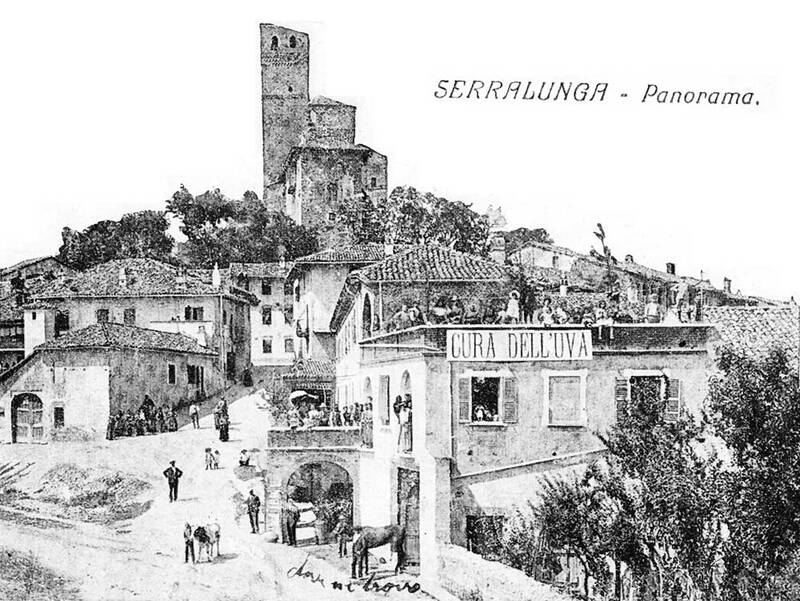 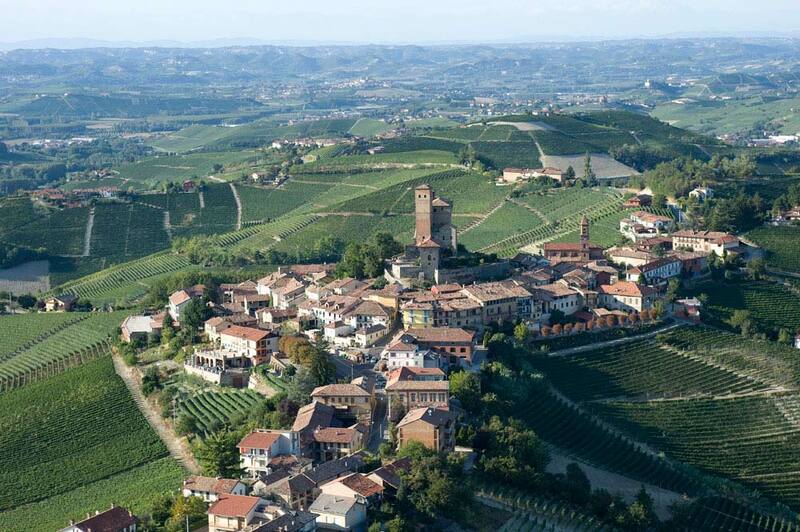 Our hotel is located in the historical centre of Serralunga d’Alba (CN), the land of Barolo and truffles. 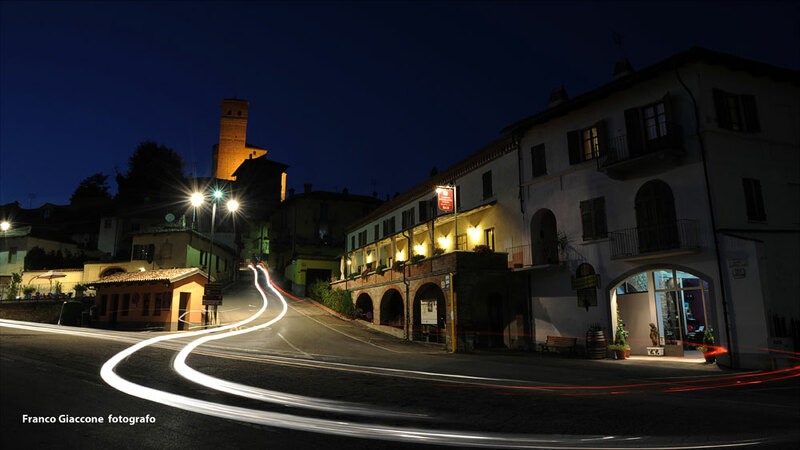 Its simple and quiet atmosphere recalls a time in the past when life would move along calmly in the shade of the castle. 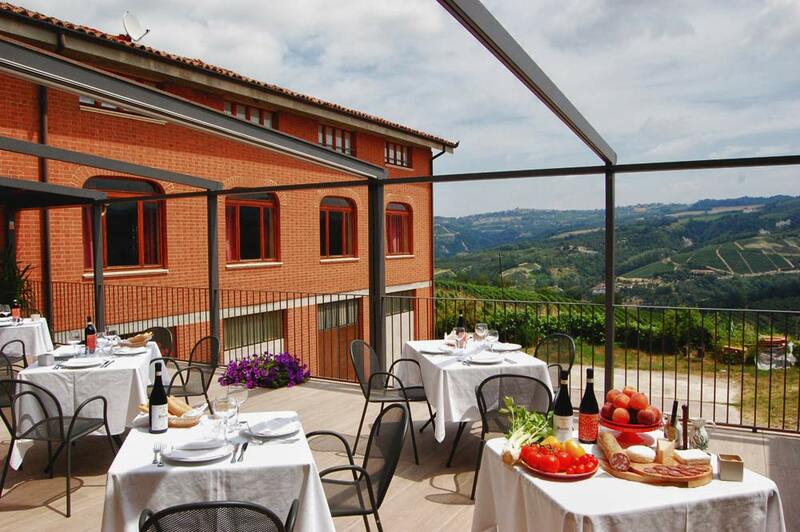 Our cuisine, a combination of tradition, authenticity and the true flavours of the Langhe, still reflects the simplicity and taste of that time. 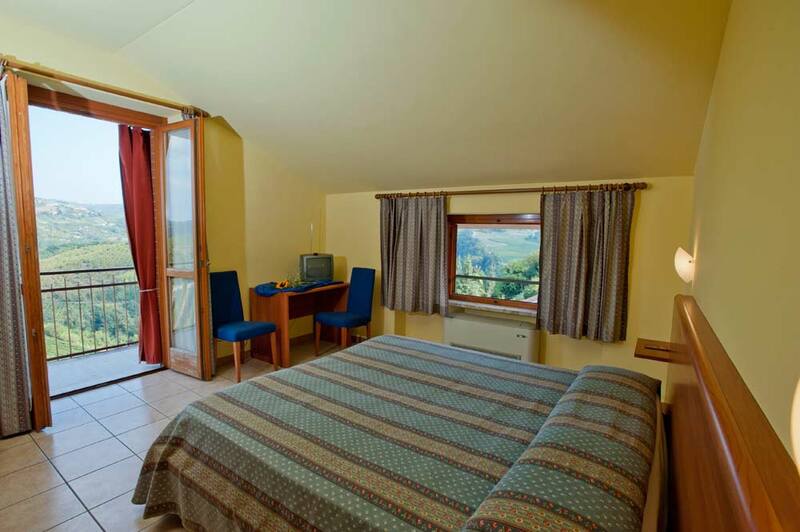 In our inviting 3 star hotel you will find eight rooms, modestly furnished and all with private bathroom, satellite TV, direct line phone, free Wi-Fi connection. 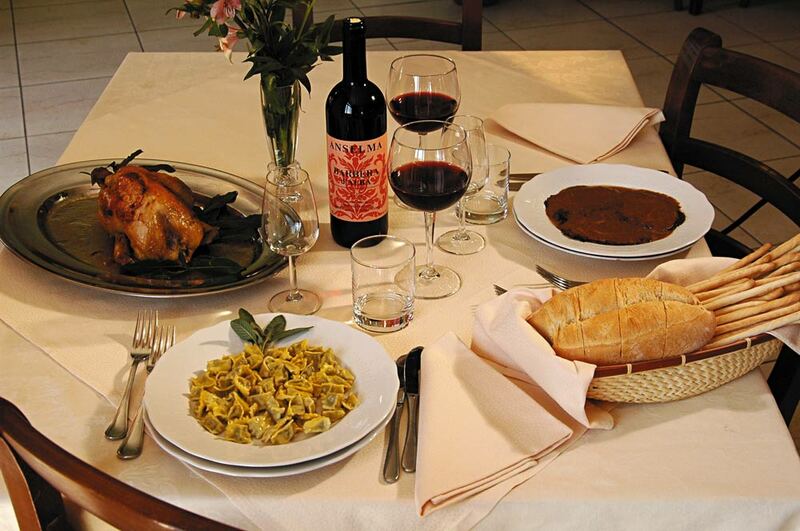 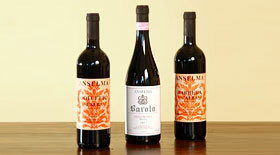 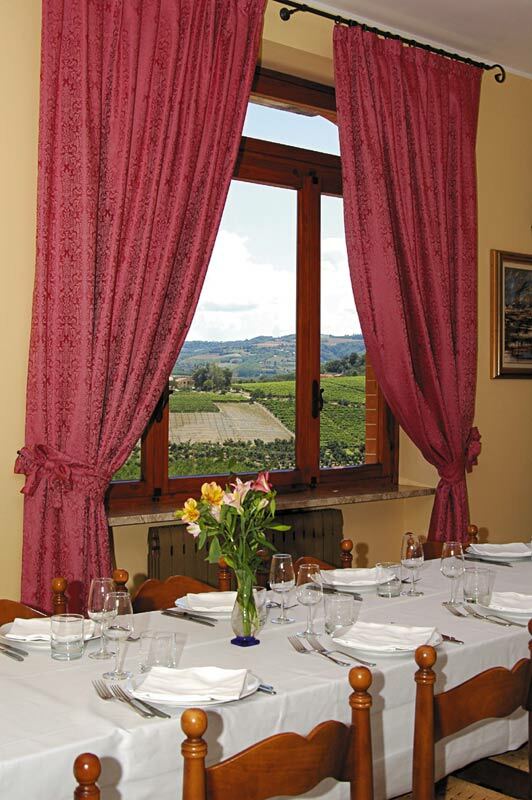 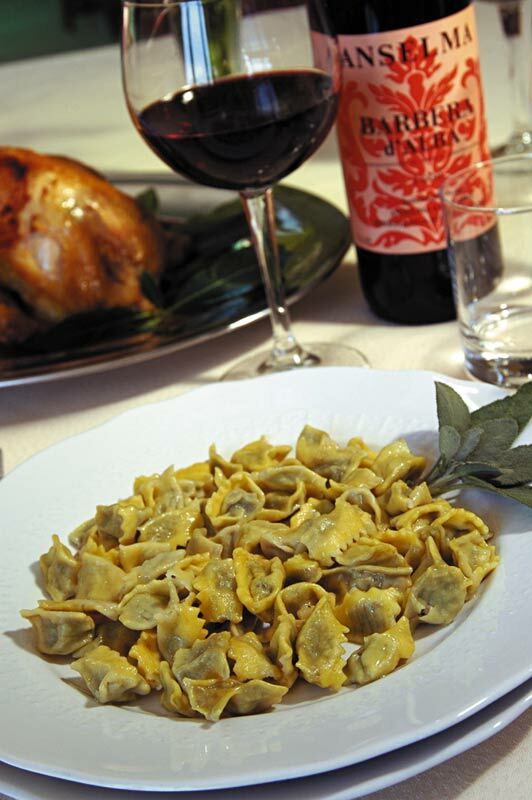 Our restaurant features only traditional local dishes, matched with Langa wines: Barolo, Nebbiolo, Barbera e Dolcetto. 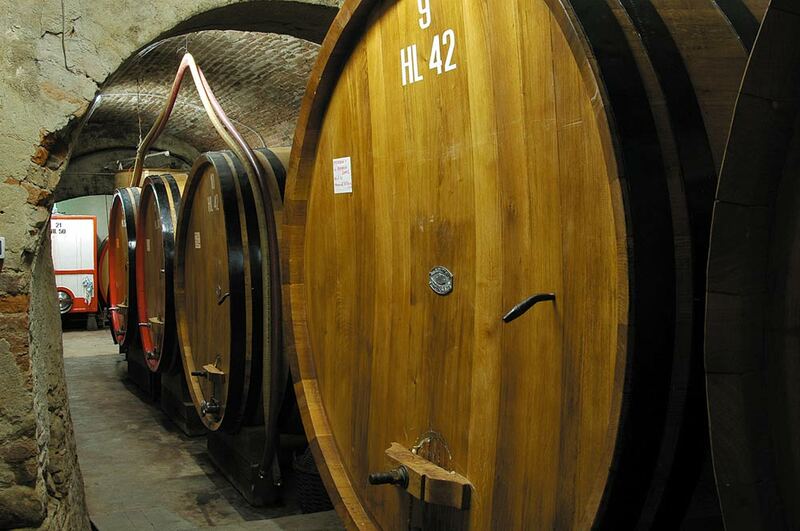 The “Anselma Giacomo” wine cellar is found on the ground floor of our facility and provides almost all the wines that are served with the meals at our restaurant.